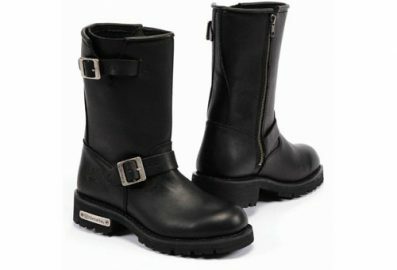 “Classic” covers the Randy. 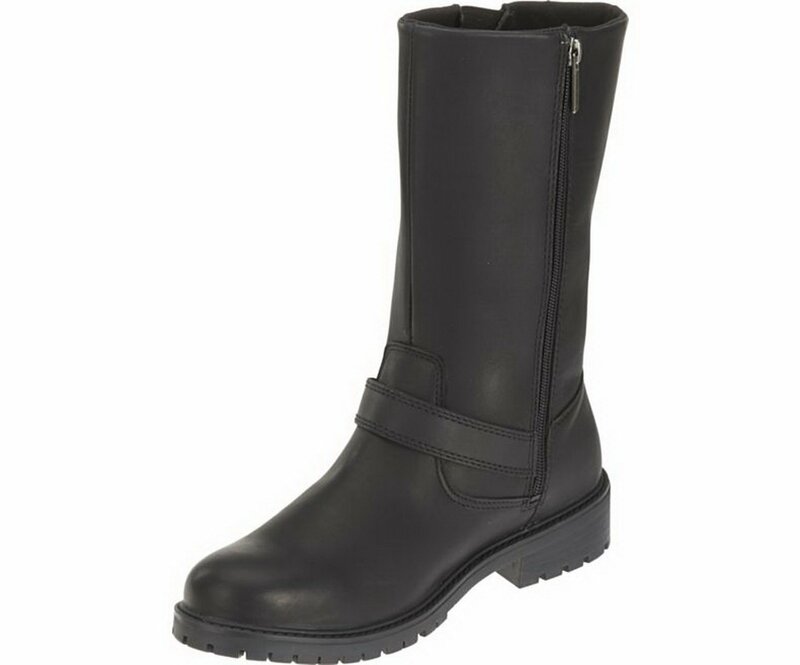 A men’s leather boot with a traditional engineer silhouette, the Randy introduces casual comfort to moto-inspired style with a top-to-bottom YKK® locking zipper on the inside of the boot for easy-on and easy-off. 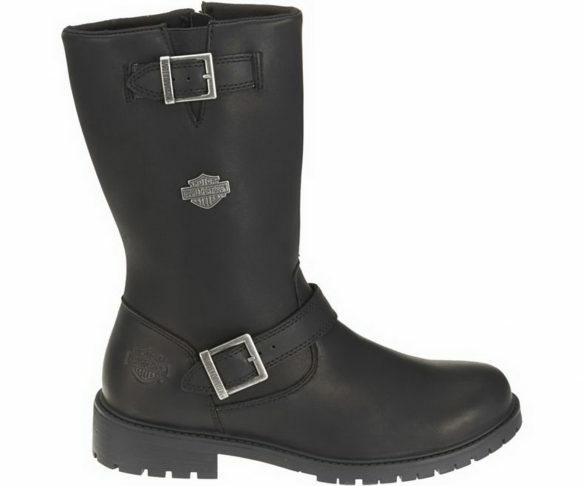 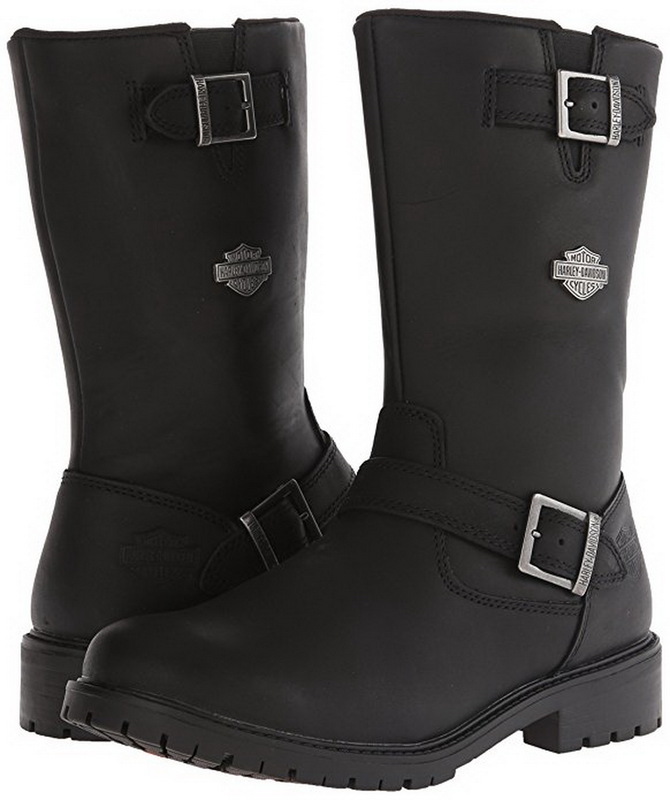 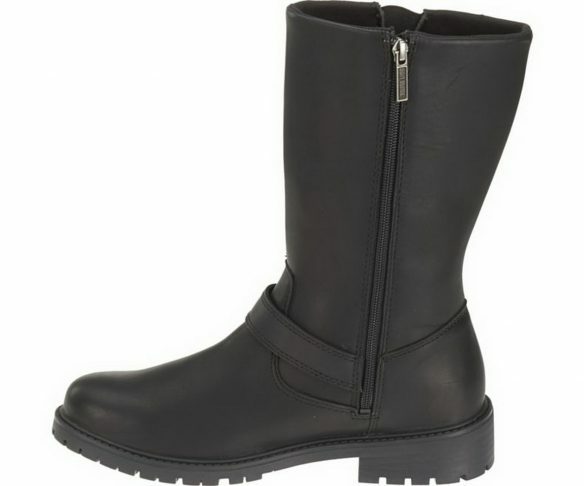 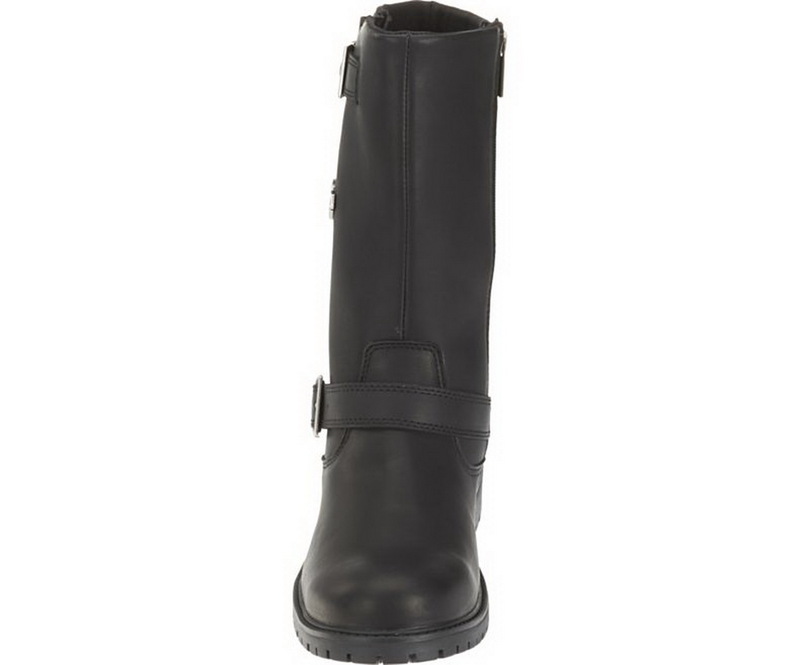 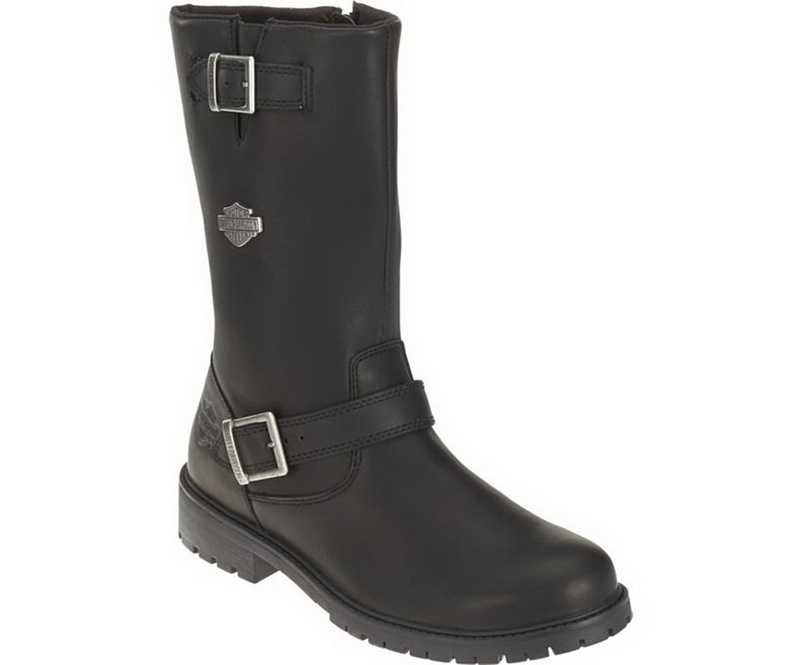 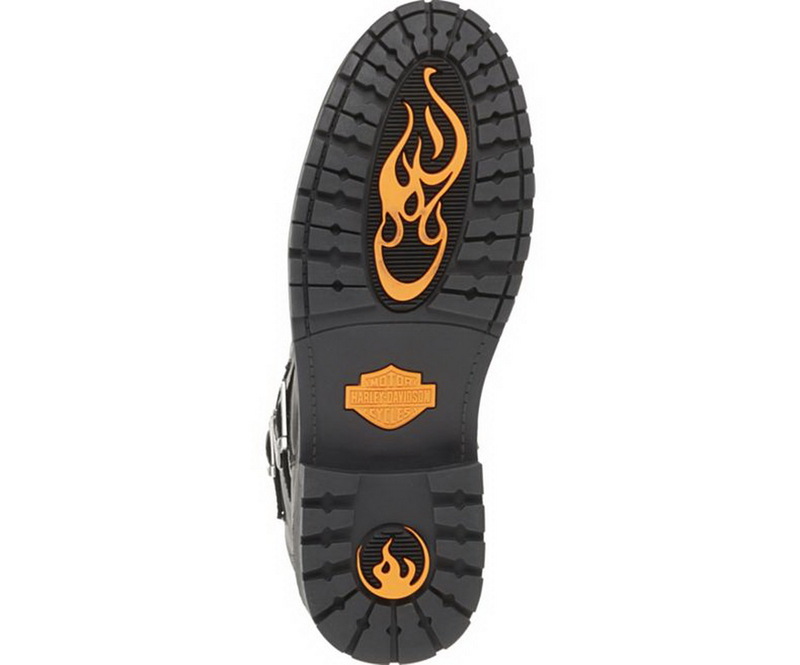 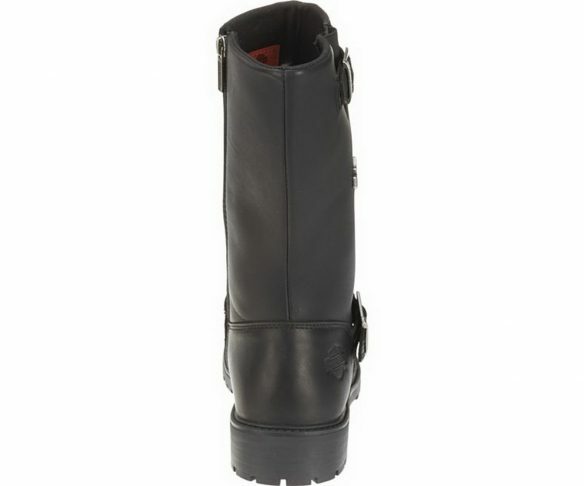 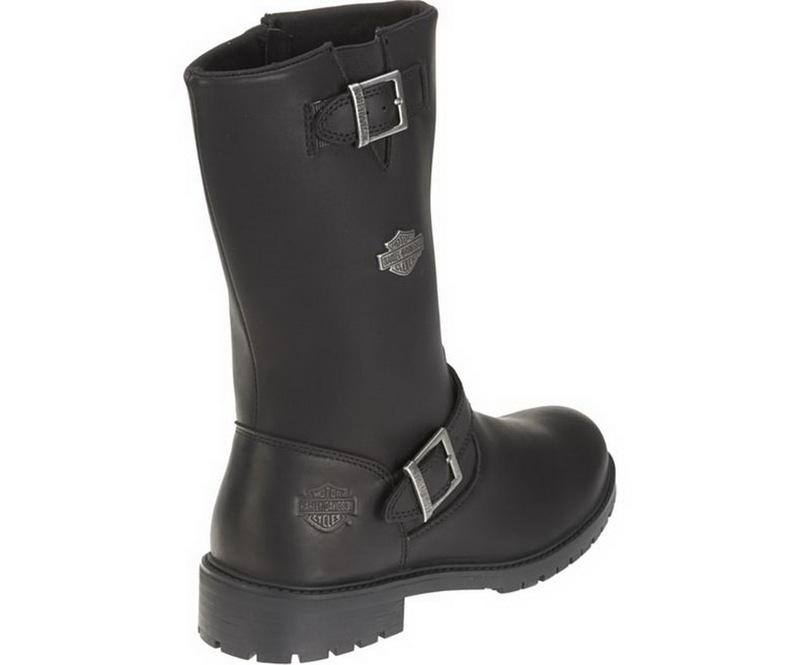 Ride in style with these Randy Motorcycle Boots by Harley-Davidson. 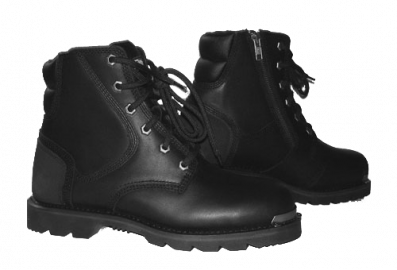 These full-grain leather boots have a 10” shaft with a zipper for easy entry and a 1.5” walking heel with durable rubber outsole for comfort and durability. 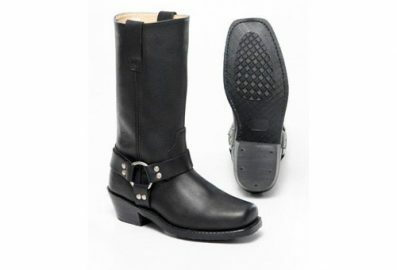 The round toe, low heel and zip-up shaft offer stable support and will look great with your favorite pair of jeans. 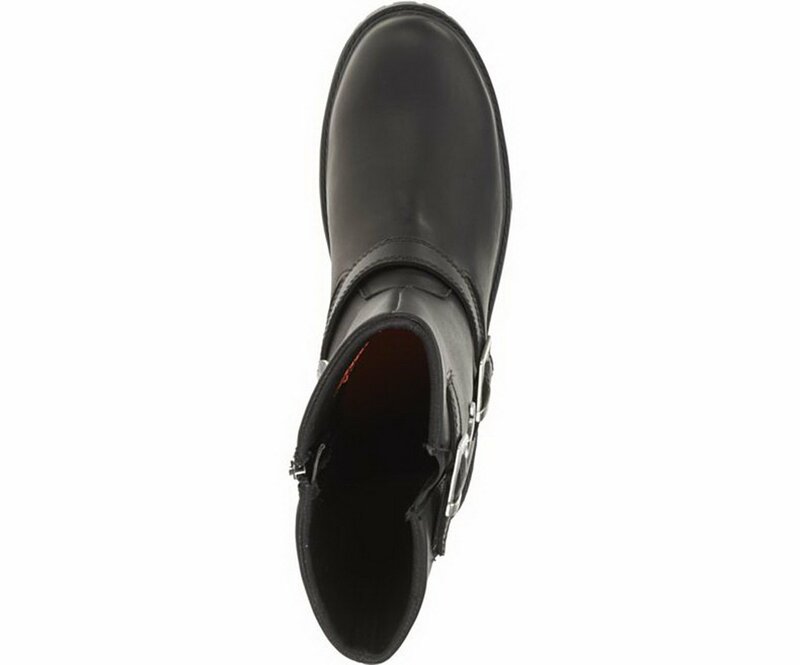 The full length cushion sock insole provides comfort on the inside. 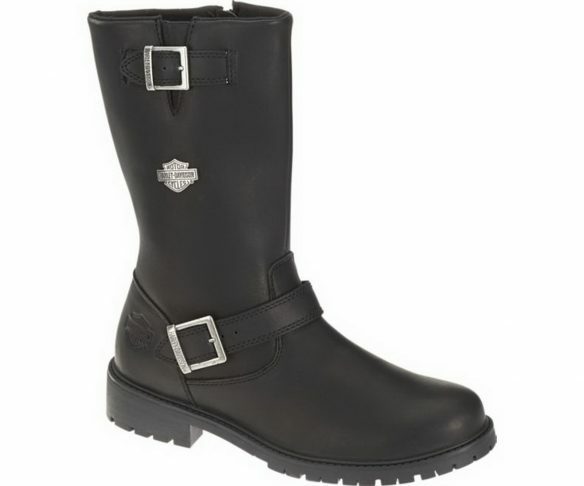 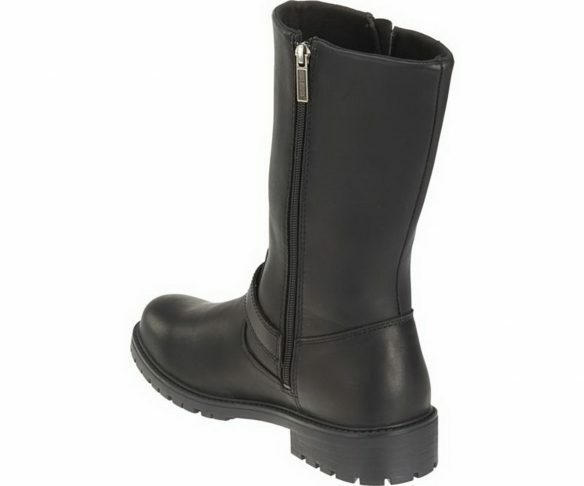 Whether you are out on the road or out on the town, these Harley-Davidson boots will look and feel great.